CALA Hom es (East) is gearing up for the official launch of its newest Edinburgh hotspot this Saturday (10th October) offering buyers breath-taking views across the Capital and just a short commute to the city centre. The luxury homes developer is set to launch the first phase of its highly anticipated Liberton Grange development this weekend, offering a selection of spacious three, four and five bedroom homes. Situated on the grounds of the former Scottish Water Treatment Works, the brownfield development boasts an elevated position with enviable views across the city towards Arthur’s Seat, The Crags and onto the Firth of Forth. New owners could be set to move in early 2016 to the first of the 92 new properties being created just off Liberton Gardens in Edinburgh. The properties offer spacious layouts and light-filled interiors. Each home at Liberton Grange has been designed with flexible family living in mind, with open plan kitchen / family areas, stunning formal lounges and generous bedrooms – many with en-suites and built in wardrobes. 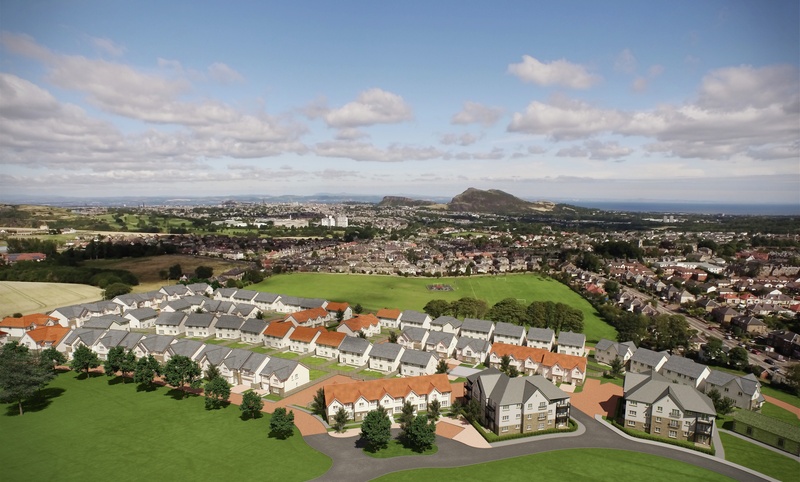 Following on from the huge success of CALA’s Fairmilehead development, the launch is expected to generate huge interest with the wide variety of properties and an easy commute into Edinburgh City Centre likely to appeal to professionals and downsizers as well as large and growing families. With top class golf courses and hill-walks only minutes from the door but still only just five miles south of the city centre, CALA’s latest prime location offers a fantastic lifestyle package of convenience, luxury and healthy outdoor living. Buyers will also benefit from a selection of local shops within walking distance, rapid transport links on their doorstep and, with the bypass less than two miles away, Liberton Grange is also ideal for those looking to commute in and out of the city. Sarah Stanger, Sales and Marketing Director at CALA Homes (East), is encouraging house-hunters to move quickly in order to secure one of the exclusive properties. She said: “We are delighted to be launching the Liberton Grange development and we believe the mix of first class location and luxury design will draw buyers in immediately. “Liberton is a fantastically positioned suburb with everything a home-owner needs right on their doorstep, but it’s the lifestyle and views that really separate it from the rest as it offers instant access to some of the most stunning scenery in the city, fabulous w alks and top class golf courses. “It is the perfect choice for those who are working in the centre of the Capital during the day, but who wish to exchange this for a sense of tranquillity in the evenings and weekends. 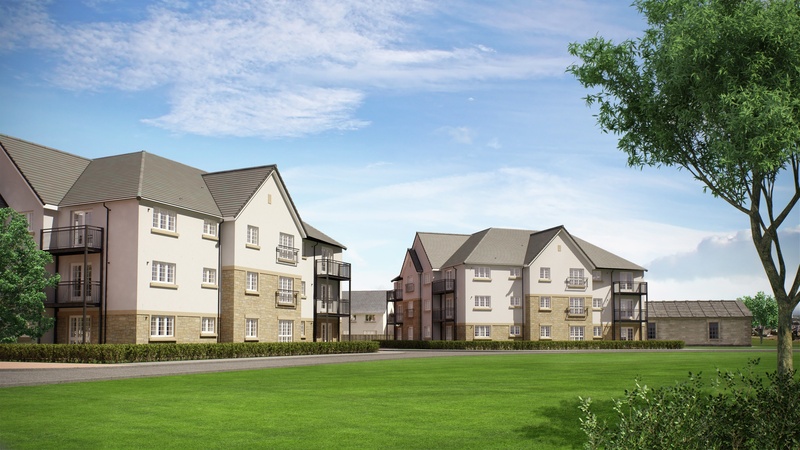 Liberton Grange will offer a wide selection of spacious three, four and five bedroom properties – with a selection of apartments also being released at a later date – and is set to be an exciting addition to the CALA collection. The sales centre, which will offer off-plan purchasing, is due to open 10th October 2015, with the first residents set to move in from March 2016.